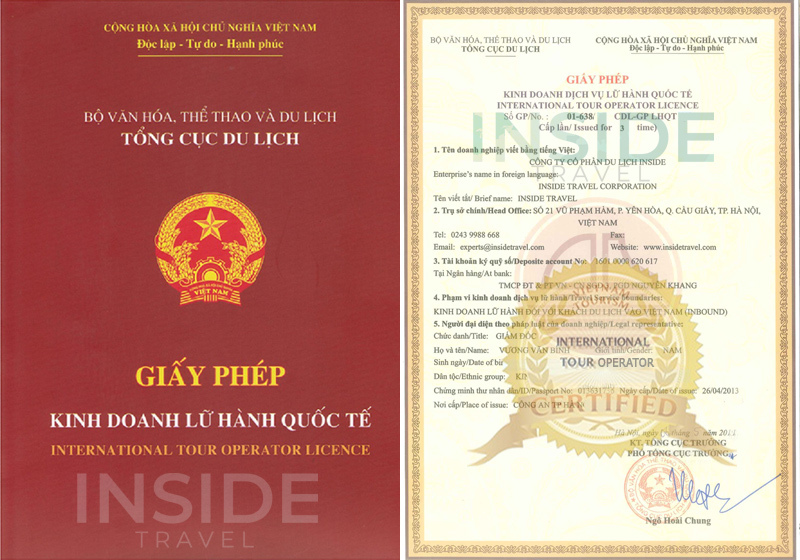 This tour will bring you a lot of fun and happiness as you take challenges to cook delicious Vietnamese dishes, in the combination of visiting Cu Chi tunnels to learn more about indomitable Vietnamese history and understand this glorious country from head to toe. You will experience the best scenery of this land, also the gorgeous local people all around. In the morning, we leave Ho Chi Minh City at 7:30am to Ho Chi Minh City Agricultural Villages and start visiting Cow areas, Buffalo Areas, Rice Fields, Fish, prawn, chicken, duck areas. Afterwards, visit Big Herbs, Spices, Vegetables and Mushrooms areas. Challenges on the garden - become real Vietnamese farmer on Vietnamese traditional hat and pick up a lot of herbs, spices, vegetables and mushrooms on the garden. Then is time for hands on cooking class with three dishes and 1 dessert and enjoy what they have done. Enjoy great healthy cooking tips. Visit rice papers villages and rubber tree forest to understand how to make rice papers and get hands to make rice papers if you want. Exploring the big rubber tree forest and understanding how the local people collect the latex. In the afternoon, visit the amazing tunnel network of Cu Chi. This incredible system, covering almost 250km in length was shelter to over 16,000 Vietcong guerrillas during the wars. Initially started in 1948 to against the French air and ground sweeps, the network were then served communication routes, storage facilities, hospitals and living quarters for Vietnamese fighters throughout American war. If interested in you can even descend into the tunnels to learn more about the harsh conditions faced by Vietcong guerrillas who lived here. Return to the city centre. End of services.